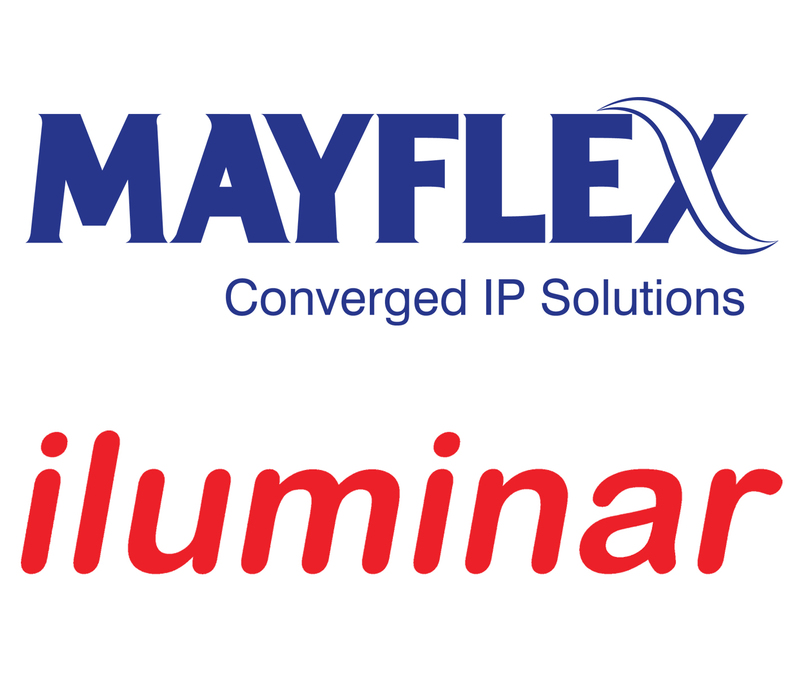 Mayflex to Distribute Iluminar IR and white light illuminators. 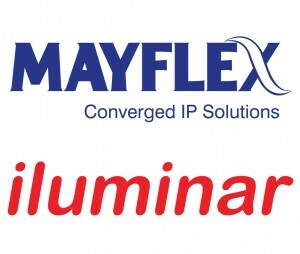 May 2012 sees the commencement of a new agreement between Mayflex, the distributor of converged IP solutions, and Iluminar, the specialist manufacturer and supplier of IR and white light illuminators. https://1stsecuritynews.com/wp-content/uploads/2018/02/Logo1stSec.jpg 0 0 1st 4 Media https://1stsecuritynews.com/wp-content/uploads/2018/02/Logo1stSec.jpg 1st 4 Media2012-05-25 16:32:182017-10-11 22:13:20Mayflex to Distribute Iluminar IR and white light illuminators.